For more than 21 years, we at Quality Fence of Peekskill have been providing excellent fencing solutions and superior customer service to businesses and homeowners throughout Putnam, Westchester, Dutchess, Fairfield, and Rockland Counties. If you’re looking for a Putnam County Fence Company that’ll provide a flawless fence installation (even during the winter), or you need to repair your fence, we can help. Installing a fence is a major project that requires specialized knowledge, skill, and experience. Otherwise, you can end up selecting the wrong materials (and design)… breaking local regulations (and having to remove your fence and pay stiff fines)… or even installing your fence in your neighbor’s property. However, here at Quality Fence of Peekskill, we have extensive experience in fence installation and repair. Whether you need a security fence, or a deer fence, or a fence for your tennis court, or you need to enclose your swimming pools, or you need a temporary fence, or any other kind of fence… we can work together with you to help you select the best materials and design for your needs and budget. When you choose us as your Putnam County Fence Company, you’ll gain access to our superior expertise and experience, and you are guaranteed to have a perfect fence installation the first time. 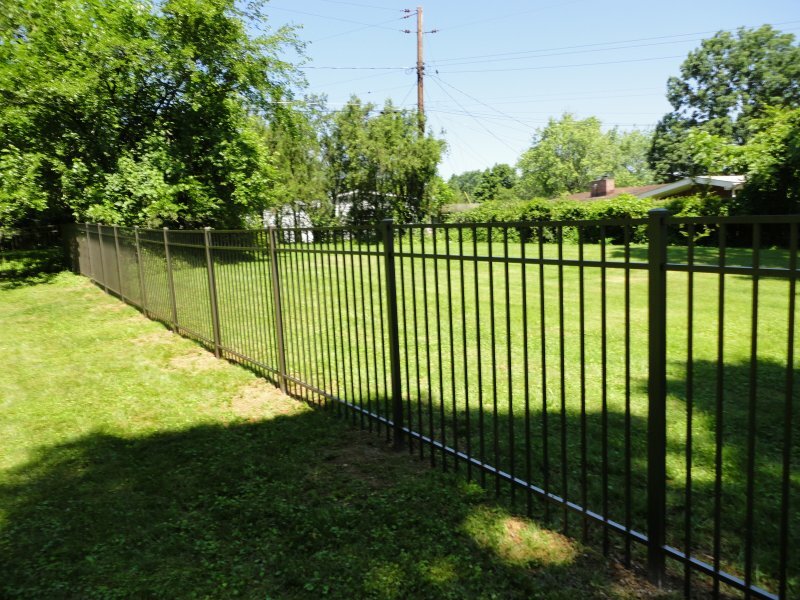 Call (914)-737-8700 to speak to one of our fencing specialists.